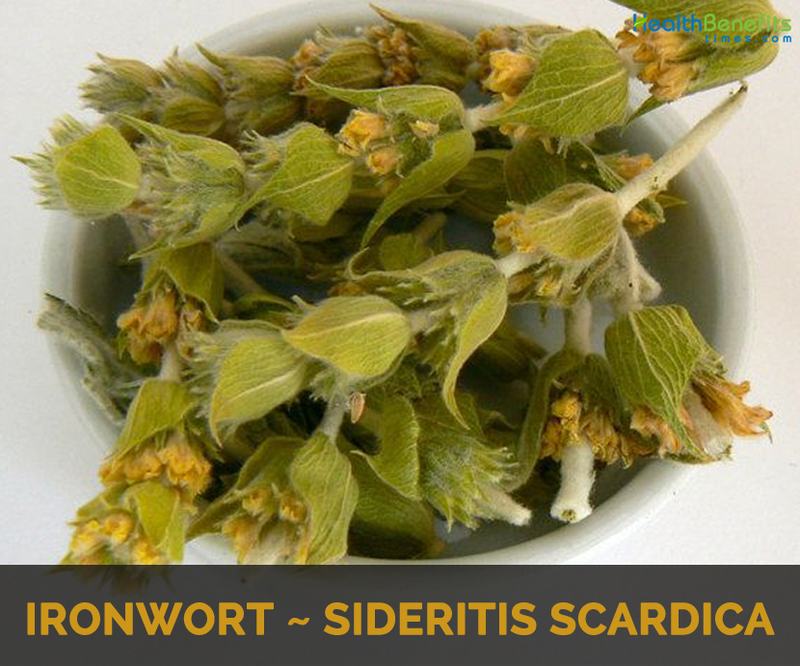 Sideritis scardica commonly known as Ironwort is a low growing, perennial plant from family Lamiaceae. The plant is native to the Balkan and occurs in south-west Albania, Macedonia, Bulgaria, Serbia, Greece and Turkey. Tea made from its flowering tops is very popular in Bulgaria, Greece, Macedonia, Turkey and Albania, where it grows in wild on high altitudes in mountainous regions and in last century become a cultivated herb. 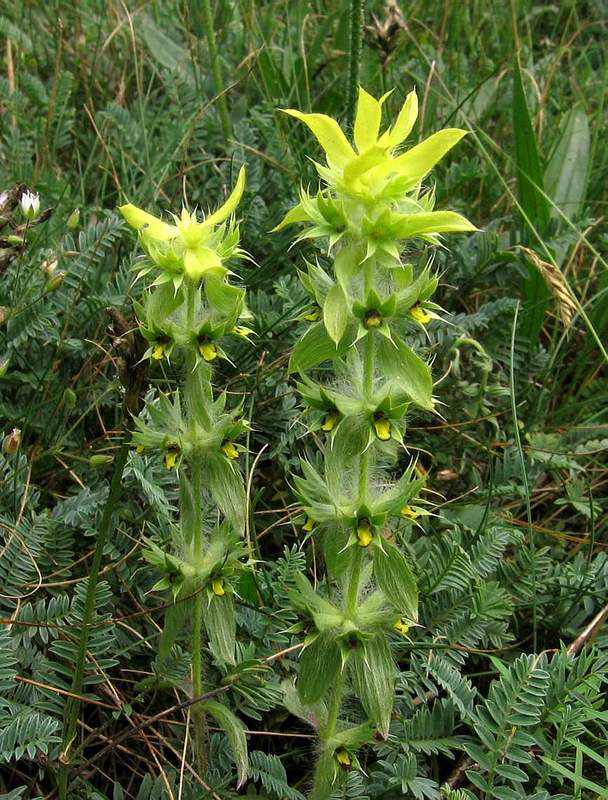 Other Common names of the plant are Balkan Sideritis, Bulgarian Viagra, Ironwort, Greek Mountain Tea, Mountain Tea, Pirin Tea, Mursalski Tea and Shepherd’s Tea. Even though the knowledge about its medicinal values is growing due to its clinical and laboratory studies, this herb is popular only in Balkans and some Mediterranean areas, while still almost unknown in rest of Europe and other continents. In Bulgaria, although this plant is scheduled in the Red Book of Plants, this tea is very popular and praised for its unique, subtle taste and health benefits that brought it its name of Bulgarian Viagra. Name Sideritis comes from Greek word ”sideros” which means iron and is said to be given this name because of use in healing wounds made by iron weapons. Scardica derived from scardus – latin for Sharr mountains, where it was found by German botanic August Grisenbach. 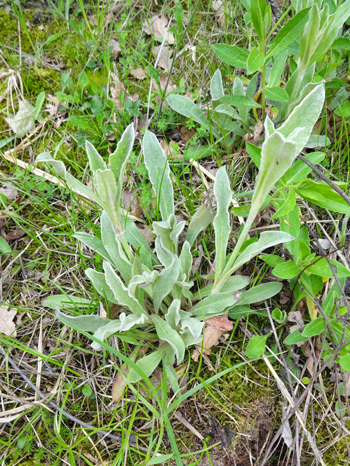 Ironwort is a perennial, densely greyish-white, tomentose, herb that grows about 15–40 cm high. The plant is found in open, dry, grassy and stony meadows and rocky places on limestone shallow or eroded soils; it grows in the subalpine and alpine vegetation belts with other high mountain plants. The plant occurs in open, dry, stony places, on limestone, on shallow and eroded soil. 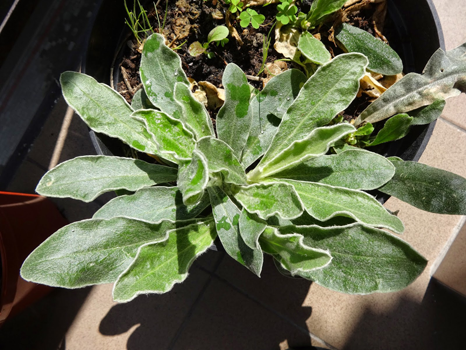 It is a robust, hardy plant that is modified to survive with little water and little soil. 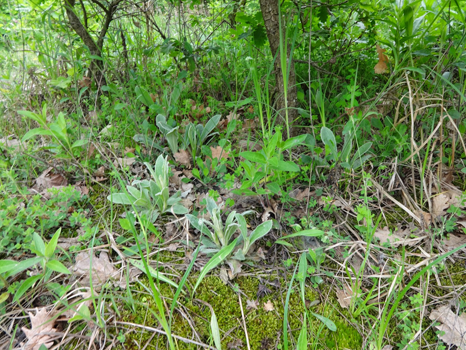 Leaves are opposite, basal leaves, oblong- lanceolate, crenate, and mucronate or sub obtuse and attenuate to a short petiole, 40–80 by 7–10 mm. Middle and upper leaves are sub sessile, linear-lanceolate, acute 30–60 by 6–8 mm. Floral leaves are reduced to bracts. Bracts are ovate, white lanate with curled, eglandular hairs outside and acuminate tip, 12–20 mm long, twice longer than flowers. Flowers are small; calyx narrowly campanulate, densely hairy, shortly toothed, corolla lemon yellow, 12–14 mm long, glandular, 2-lipped, upper lip 2-lobbed, lower lip 3-lobed, stamens 4, style with bifid stigma. Fruit is ovoid nutlets. In Greek “sideritis” can be literally translated as “he who is made of iron”. The plant was known to ancient Greeks, specifically Pedanius Dioscorides and Theophrastus. Although Dioscorides describes three species, only one (probably S. scordioides) is thought to belong to Sideritis. In ancient times Sideritis was a generic reference for plants capable of healing wounds caused by iron weapons during battles. However others hold that the name stems from the shape of the sepal which resembles the tip of a spear. In the molecular science world, scientists are ambitious to study about antioxidants. These molecules are supposed to hold the key to battle chronic inflammatory diseases such as cancer, diabetes mellitus and obesity. The Sideritis species have as well been looked on, and were found to have abundant amount of natural antioxidants such as flavonoids. It is even believed that the antioxidants they possess outnumber those found in green tea. 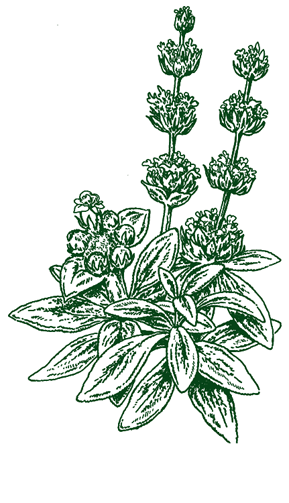 Sideritus species, the plant found in the Greek mountain tea, has been broadly researched on. An animal study in Turkey examined the antioxidant effects of this species and found out that it has protective chemical properties that fight off the cell injury that might induce cancer. 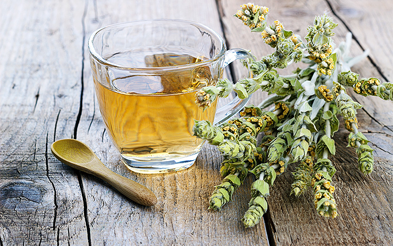 Certain dose of Sideritis extract from the Greek mountain tea is assumed to have a relaxing effect on the arterial blood pressure. This finding was published by a 2012 publication from an animal study. 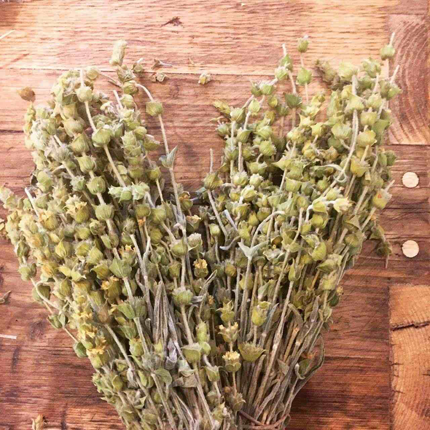 The Sideritis juice seemed to widen blood vessels systemically; as a result, it reduces the work load of the heart and lowers the blood pressure. Sideritis has proved to be very effective against common and deadly strains of bacteria and fungus, such as E. coli, Staphylococcus, and Candida. Consuming regular amounts of this tea could help the body to fight bacterial infections and also act in preventative manner, although more research needs to be conducted before the benefits can be truly understood and exploited. Researchers tested two varieties of Greek mountain tea, including scardica, to see if it could be used in the treatment of Alzheimer’s disease, both as a cure and prevention. Research is performed on mice, but they reached the conclusion that Greek mountain tea could be both an effective and well tolerated treatment for the symptoms of cognitive impairment. Sideritis tea has been used as an alternative medicine for the treatment of age-related memory disorders in the Mediterranean. Not only is this big news for researchers fighting Alzheimer’s, a disease that kills more than breast cancer and prostate cancer combined in the United States, but it also shows promise in the treatment of other neurological diseases. We know that nothing cures the common cold, not matter how many years a particular culture has believed otherwise. 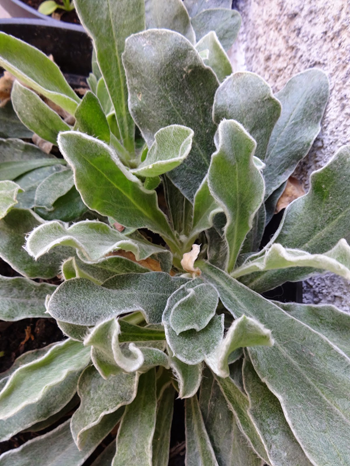 With sideritis, however, there is some genuine promise. It doesn’t cure the cold outright, of course, but research has proven that this powerful tea can help to eradicate the symptoms and potentially to speed up the recovery. One of the ways it does this is by acting as an expectorant while alleviating inflamed mucous membranes, reducing sweat and helping to soothe a cough. In fact, according to one official document, most types of Greek mountain tea, including Syriaca, Raeseri and Scardica are beneficial in the symptomatic treatment of colds, flu, bronchitis, and other respiratory illnesses. Due to the thriving antioxidant compounds in the Greek mountain tea, it also seems to provide favorable benefits to the gastrointestinal health. The research in Turkey also found that oral dose of Greek mountain tea had an effect on the gastrointestinal tract, by scaling down the process of inflammation and toxicity. Drinking Mountain tea is related to depression and anxiety ever since Hippocrates era. Today, scientific research has confirmed this fact, which revealed that the natural antioxidant found in Greek mountain tea, namely flavonoids, are supposed to be able to impede a specific receptor in the human brain. Activation of this brain receptor is claimed to be related with several conditions such as anxiety, depression, mood disorders and Parkinson’s disease. For thousands of years the Greeks have turned to sideritis in order to help with inflammation and inflammatory diseases, including arthritis. Tea when given to mice helps to reduce their body’s response to chemical pain stimuli and while mild, the results were very positive when combined with the anti-inflammation. When consumed with fresh, organic honey, a cup of Greek mountain tea could be one of the most potent anti-microbial compounds in your diet. The honey provides an additional boost and is a natural anti-bacterial compound that humans have been consuming for centuries, but the sideritis delivers the powerful knock-out blow to these harmful microbes. 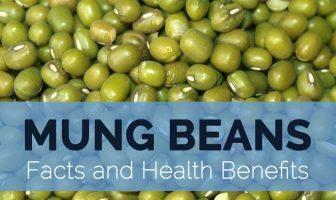 Studies suggest that it can help against common bacteria and that it may even have some benefits against antibiotic resistant bacteria. This is very promising for researchers seeking to find new drugs, but it’s also great for regular consumers of this tea as it gives your body a strong defense against bacteria. If you are missing out calcium from drinking milk because you have lactose intolerance or you are simply not a fan of milk, perhaps Greek Tea Mountain may provide equal benefits for the health of your bones. The University of Athens performed research on the effect of Sideritis species on bones, and found out that they play a role in building new bone cells. Another research in Greece found that the same species maintain bone health by avoiding bone loss from occurring as we age. Sipping Greek mountain tea is probably worth trying if you are facing a sexual issue in your relationship life. According to the classic belief and resources, the routine consumption of Greek mountain tea may help raise a person’s lust and physical desire. Decreased libido may be observed as one of the signs of depression, and since Greek mountain tea has healing effect on depression, it is debatably logical to conclude that it will have the same effect on decreased libido. Sideritis species including S. scardica have been traditionally used as teas for feeding, flavoring agents and in folk medicine as anti-inflammatory, anti-ulcerative, antimicrobial, vulnerary, antioxidant, antispasmodic, anticonvulsant, sedative, antitussive, analgesic, stomachic and carminative agents especially in the treatment of coughs due to colds and for curing gastrointestinal disorders. In ancient times Sideritis was a generic reference for plants capable of healing wounds caused by iron weapons during battles. Sideritis scardica and Sideritis raeseri are very popular in Macedonia, Bulgaria and Greece as well as throughout the Eastern Mediterranean as refreshment but also herbal cure for common cold. Herbs are often used to prepare teas widely believed to alleviate sinus congestion, aches, pains and viruses including flu and common cold. Infusion of the aerial parts of S. scardica, known as ‘Pirin mountain tea’ or ‘Mursalitza tea’, is used largely as an expectorant for the treatment of bronchitis and bronchial asthma, cold, pulmonary emphysema and angina pectoris in Bulgaria. Sideritis scardica has also been used in traditional medicine in the treatment of gastrointestinal complaints, inflammation and rheumatic disorders in the Balkan Peninsula. Sideritis tackles brain disorders like anxiety and cures Insomnia. It improves Brain functioning and cures ADHD. It is beneficial in combating Fever. It relieves the pain related to Sinusitis. Sideritis is a good herbal remedy for countering respiratory troubles namely Flu and Cold. It is beneficial for treating Hypertension i.e. high Blood Pressure. Antioxidant properties of Sideritis may prevent from Cancer. It keeps a check on the growth of Cancerous Tumor. It helps in treating Obesity and reduces Body weight. Sideritis strengthens the Immune System of the Body. It cures Dyspepsia, improves Digestion and keeps a check on gastrointestinal complaints. It is encouraging in curbing skin troubles like Allergy and Aging. It is used to restrain Ulcers. Antioxidant properties help in reducing the harmful effects of Free Radicals. It is a good herbal remedy for Sore Throat. Ironwort has been traditionally used to aid digestion, strengthen the immune system and suppress common cold, the flu and other viruses, allergies and shortness of breath, sinus congestion, even pain and mild anxiety. This pleasantly tasted tea can be drink at any occasion to cure or to prevent illnesses, as there is no reported contraindication or side effect of its consumption. It’s ant-inflammatory, anti-microbial and soothing properties make it helpful with colds, flu, angine also bronchi, asthma and lung emphysema. It is recommended an hour before meal for digestive tract ailments. It strengthens liver and kidneys and is regarded helpful with urinary tract infections as well as prostates and rheumatism. Clinical studies proved it to be effective in prevention of osteoporosis. It is also said to strengthen eyes, memory and soothing nervous system. This herb helps in lowering blood pressure, which helps to prevent heart attack and its antioxidant and detoxifying properties are helpful with preventing and fighting cancer. This plant is appreciated remedy for allergies and general weakness. Its slightly wooly, crushed leaves are excellent antiseptic cover for wounds and bruises. The key to extracting the healthy benefits from the Sideris species in the Greek mountain tea requires special and quite challenging preparation. The flowers, leaves and stems need to be boiled and letting it steep for five to ten minutes. Here are the steps you may follow to prepare one at the comfort of your home. Once boiling, remove briki from heat and allow tea to steep for about 7 minutes. 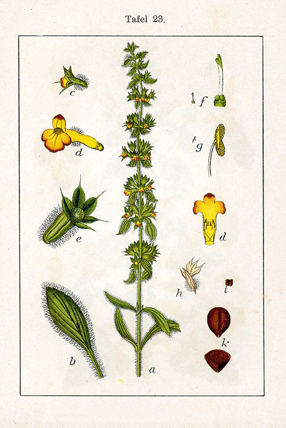 Sideritis scardica is used for the preparation of a popular drink throughout Eastern and Central Europe. Sideritis species including S. sideritis have been traditionally used as teas for feeding, flavoring agents and in folk medicine. Its inflorescences and leaves are used. The tea is sometimes enhanced with cinnamon and honey. An aromatic herbal tea is made from the plant. Sideritis scardica is used as a herb either for the preparation of herbal teas, or for its aromatic properties in local cuisines.